RR Cherrycrest MOM Rozalyn VG-86-NL 2yr. Dam to the #1 RZG Afterburner World Wide is fresh! #1 GTPI RC Muscadet dtr in Europe! RZG 150 & FLUSH AGE! 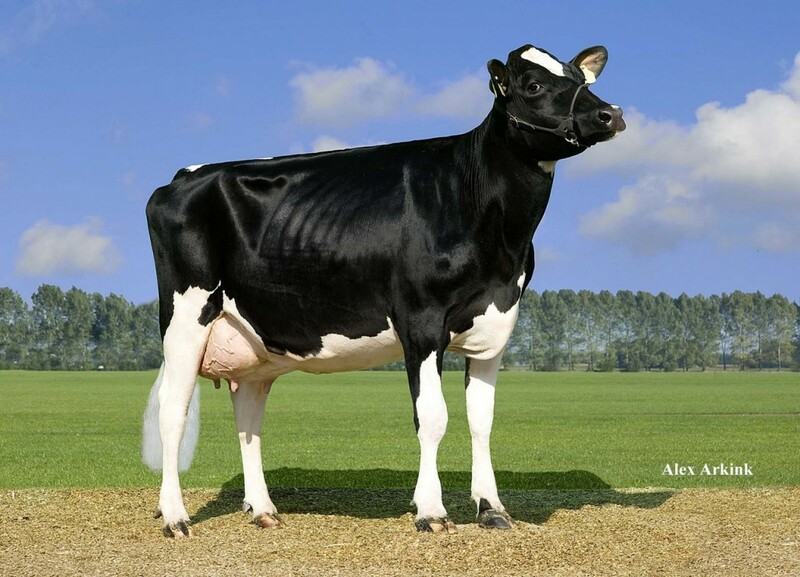 Oosterbrook Chevrlet Jazzs GP-84-NL VG-85-MS 2yr. Grand daughter from Silk EX-90! RR Cherrycrest MOM Rozalyn VG-87-NL 4yr.